Jeff Buerger with Hall and Hall has listed Cascade Ranch in Idaho Springs, Colorado for $3.975 million. An approximately 260-acre gentleman’s ranch/executive retreat is up for grabs and you’re not going to believe the location! 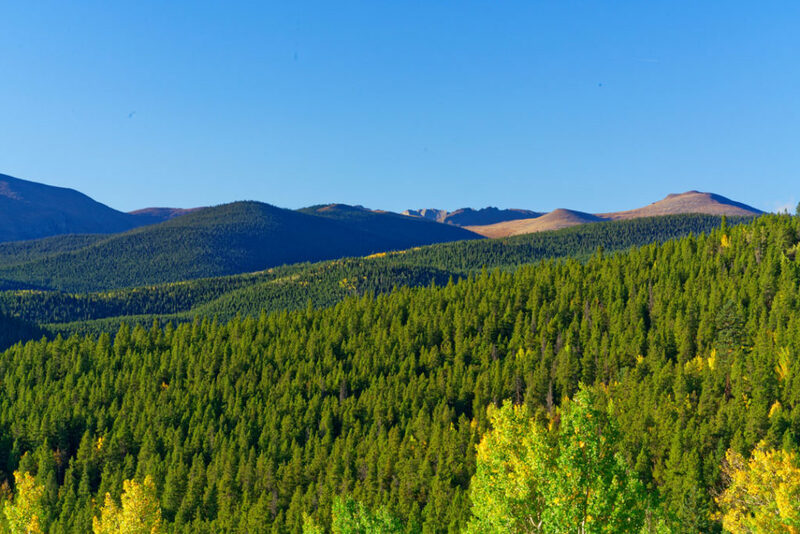 The rare mountain property, known as Cascade Ranch, is ideally nestled in Idaho Springs, Colorado, and comes enveloped by Arapahoe National Forest. And it’s the ranch’s southern exposure that really wows! The property faces Mt. Goliath, Mt. Evans, and Mt. 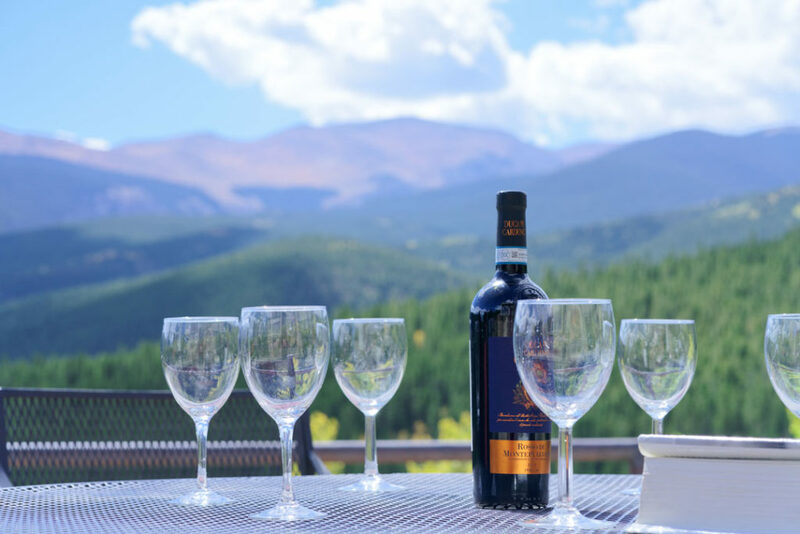 Bierstadt for jaw-dropping mountain views with the privacy of a secluded forest. Cascade Ranch, Colorado historic ranches for sale, Dallas real estate news, Hall and Hall, Idaho Springs Colorado, Jeff Buerger, Second Homes Colorado, What Can I Get?